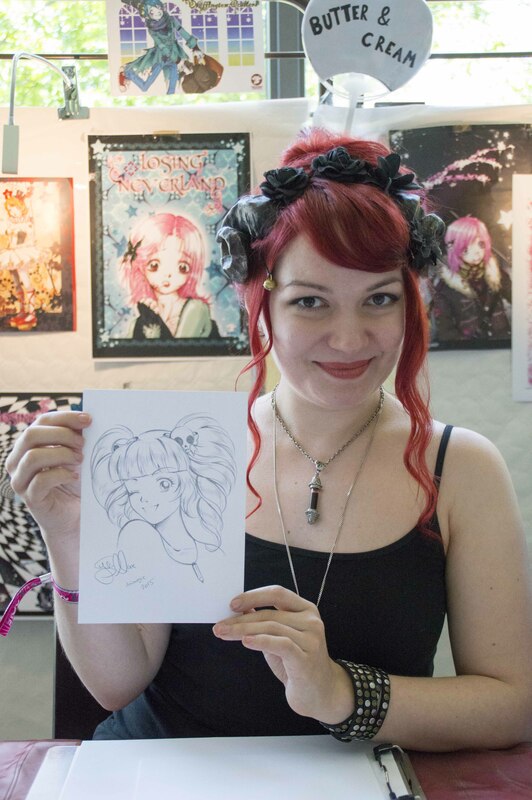 We at Geeks Life Luxembourg are really thankfull that Julia Schlax took the time to draw this awesome Picture of Lilith. The Cologne mangaka Julia Schlax celebrated its debut in 2006, including their contribution Feuerkind which appeared in Publisher EMA. The latest work of mangaka entitled Memento Mori and concerns: the cursed circus performer Auris. 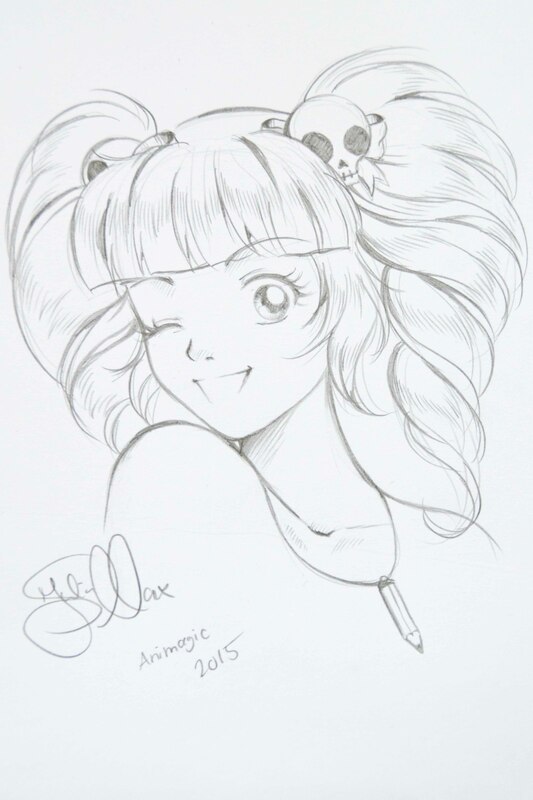 The gloomy shojo manga will soon be published by the publisher Butter & Cream and is designed as a short series. Julia’s website can be found at http://juliaschlax.daportfolio.com.